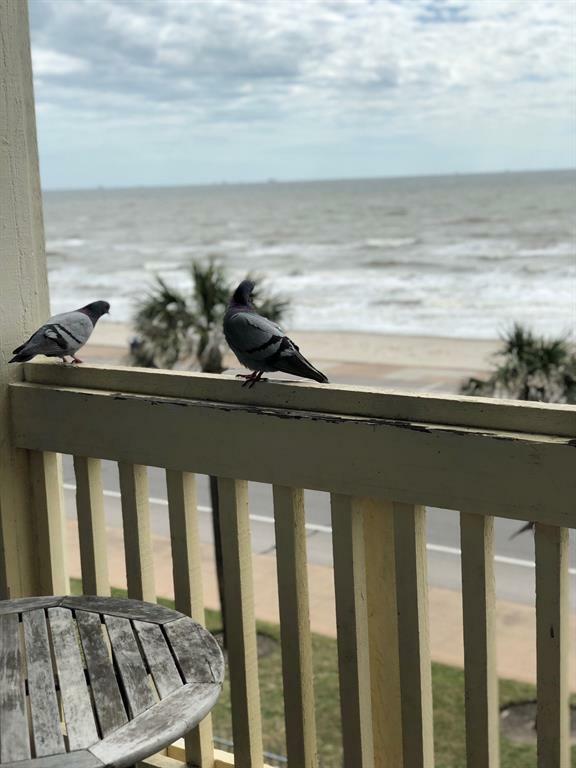 BEACHFRONT condo on the beautiful Galveston island. 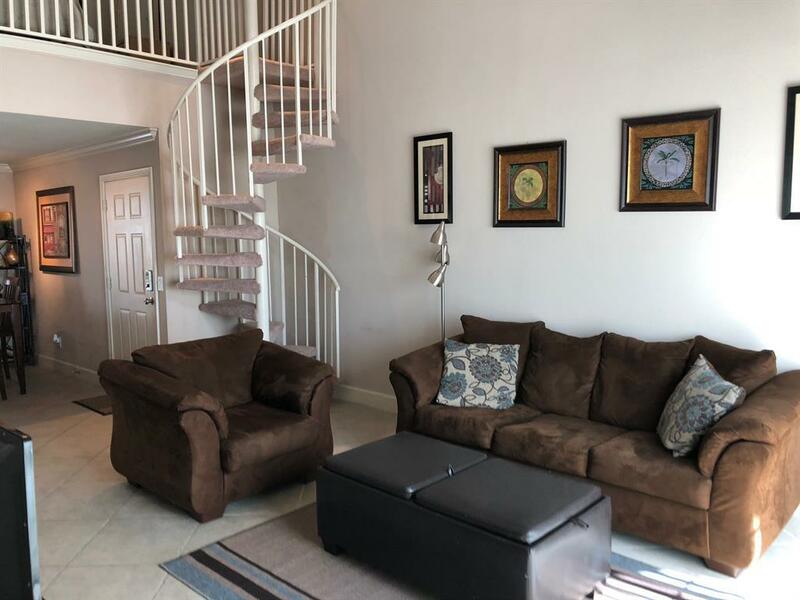 Located conveniently along seawall boulevard in The Dawn Condominiums, this desirable top floor unit features a spacious patio with AMAZING gulf views, open floor plan, ultra-high ceilings with a loft style second bedroom. 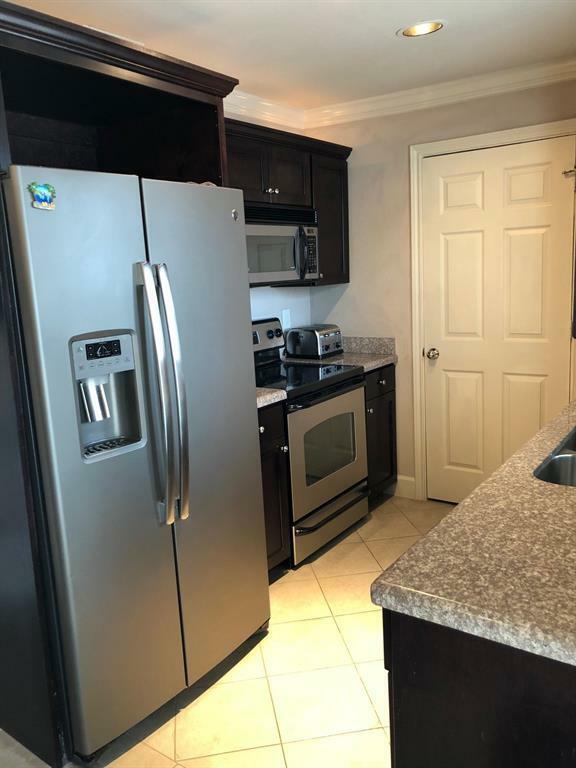 Updated kitchen featuring stainless steel appliances, granite counter tops, breakfast/dining room, master suite with ocean views. Spend your mornings relaxing on the deck overlooking the beach while the sun comes up over the ocean. 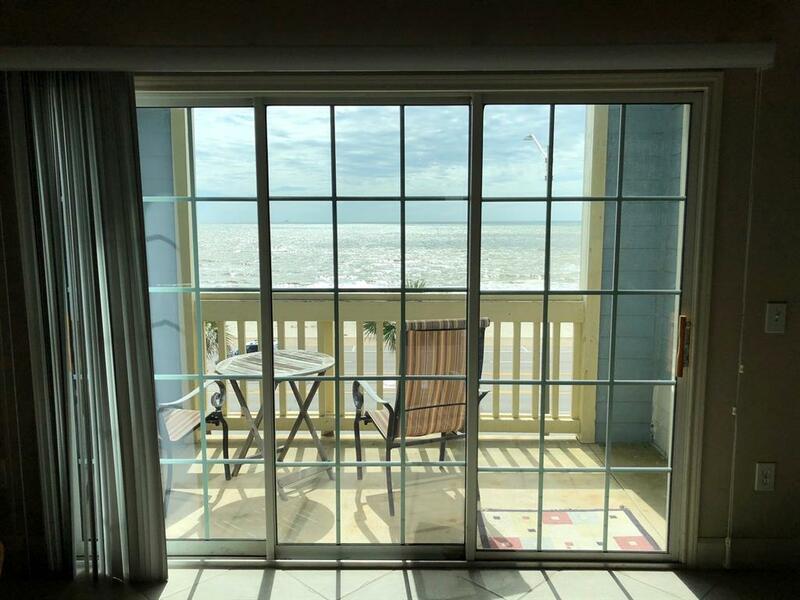 Enjoy all of the attractions of Galveston Island yet be able to retreat back to your own private beach front oasis. ENJOY THE OCEAN SUNRISE! Listing courtesy of Relative Properties.